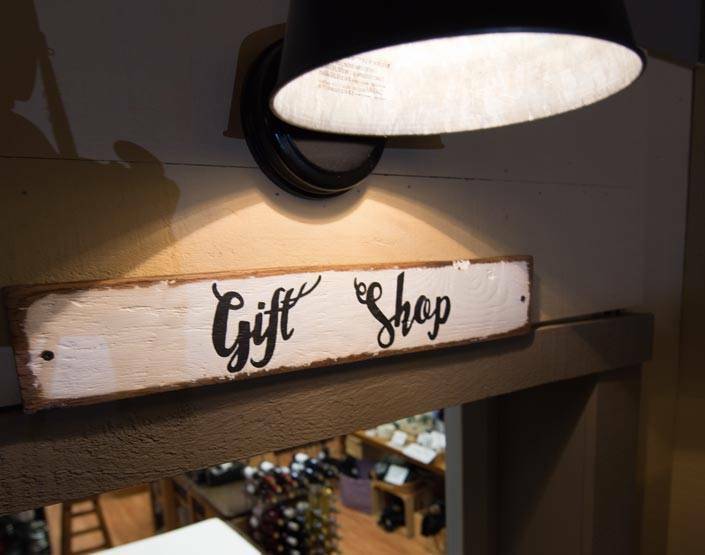 The Peaks of Otter Gift Shop, Country Store, and Sharp Top Shop offer provisions to complement your Blue Ridge Mountain getaway. 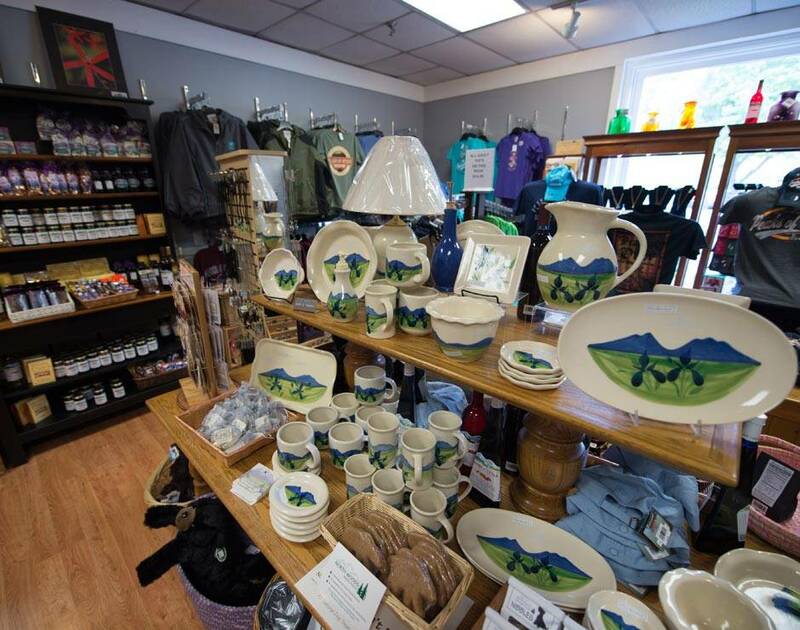 Souvenirs, snacks, outdoors gear, logo apparel, regional books, art, and more are available. There's something for everyone! Your one-stop shop for sundries, camping supplies, and more. 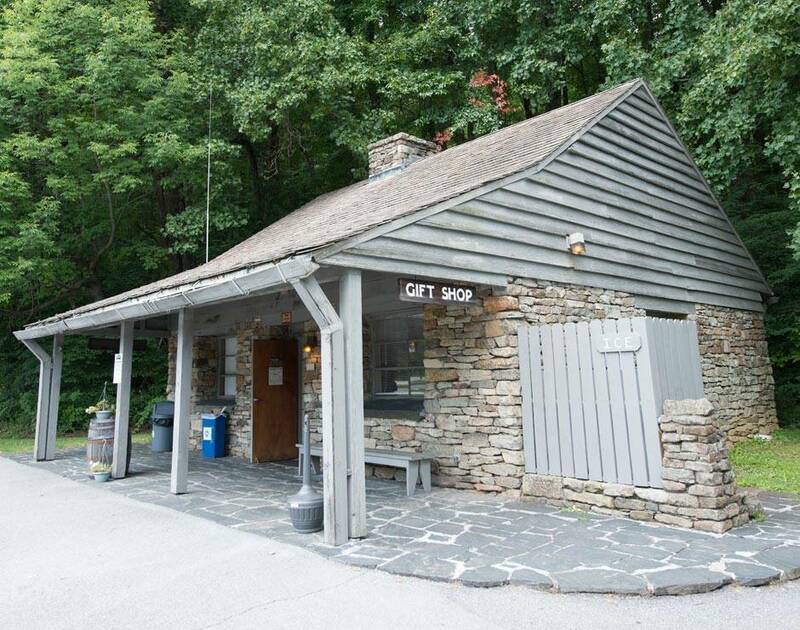 Stop into the Country Store for all of your convenience needs! 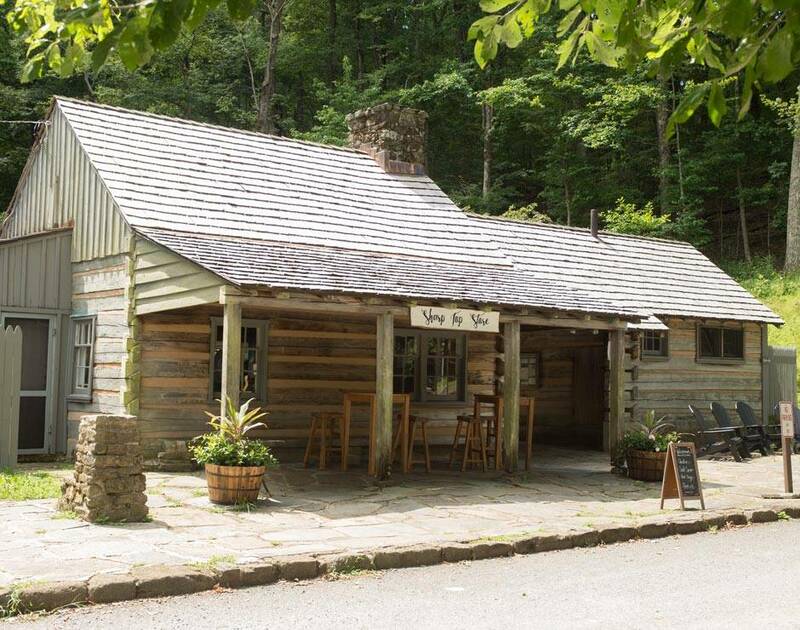 Give the gift of a Blue Ridge Parkway getaway at the lodge!